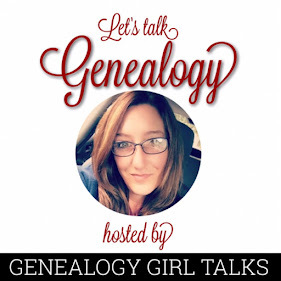 Welcome to Episode 01 of the Genealogy Girl Talks Podcast! 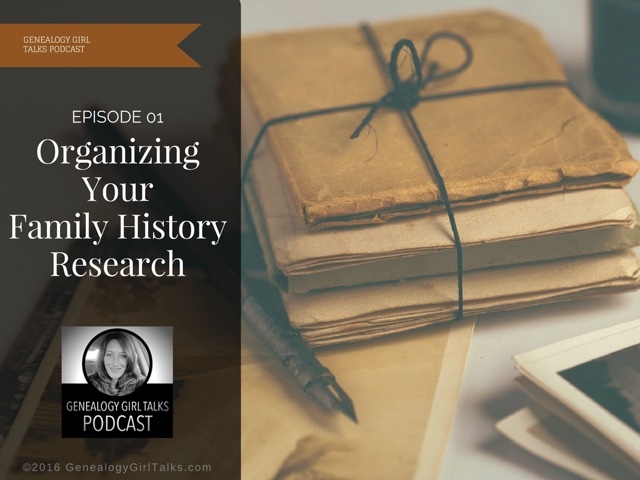 On this episode I want to talk about setting goals for the new year and organizing your Family History research. 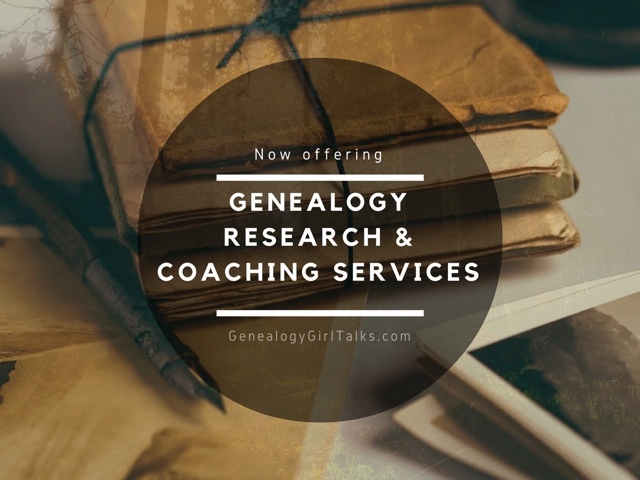 Are you ready to organize your research? 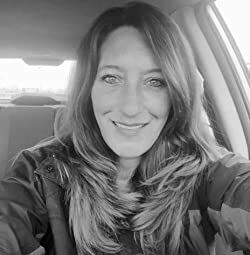 I offer a few tips and tricks on beginning your organization journey, how to get started, and planning your journey in the new year. You can listen to today's episode below, too!